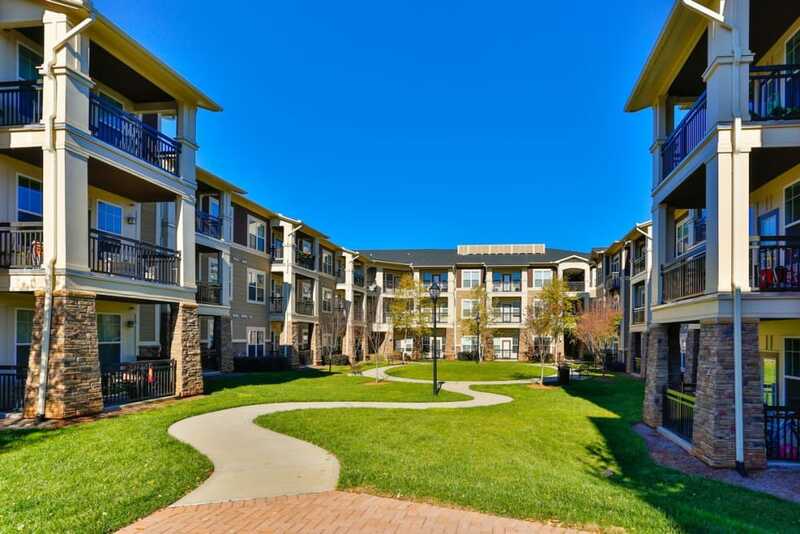 Enjoy the view from Fountains at Mooresville Town Square. 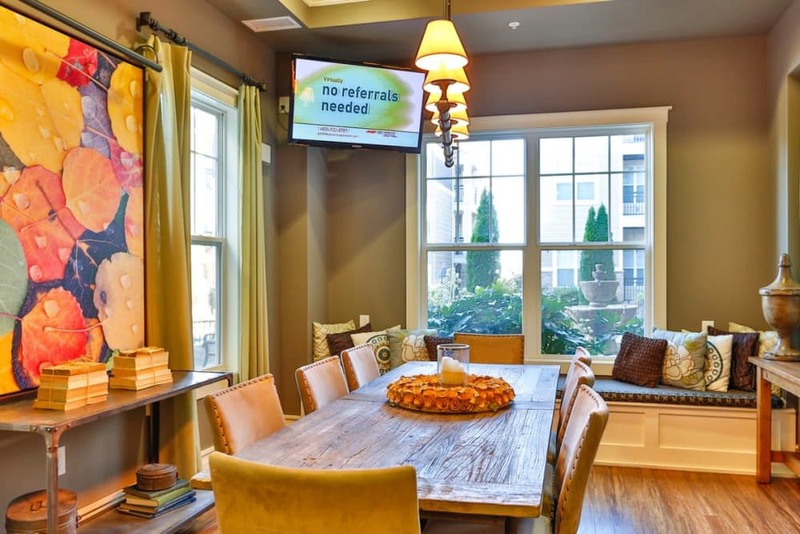 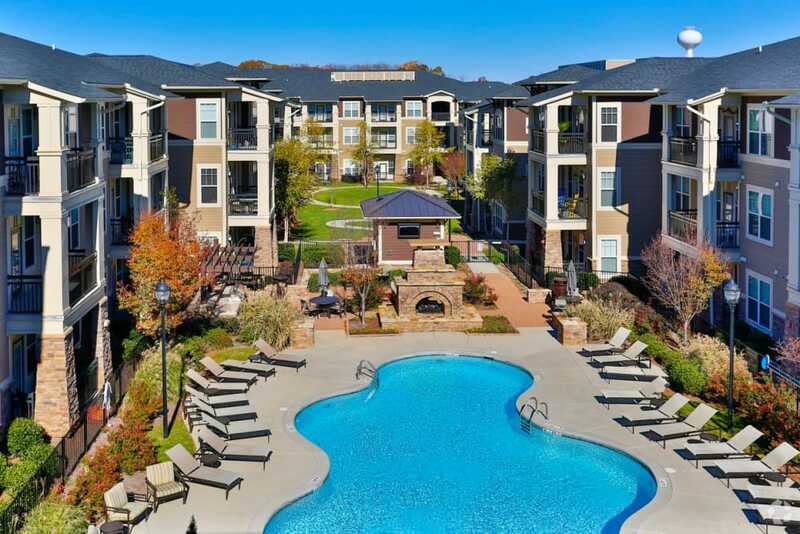 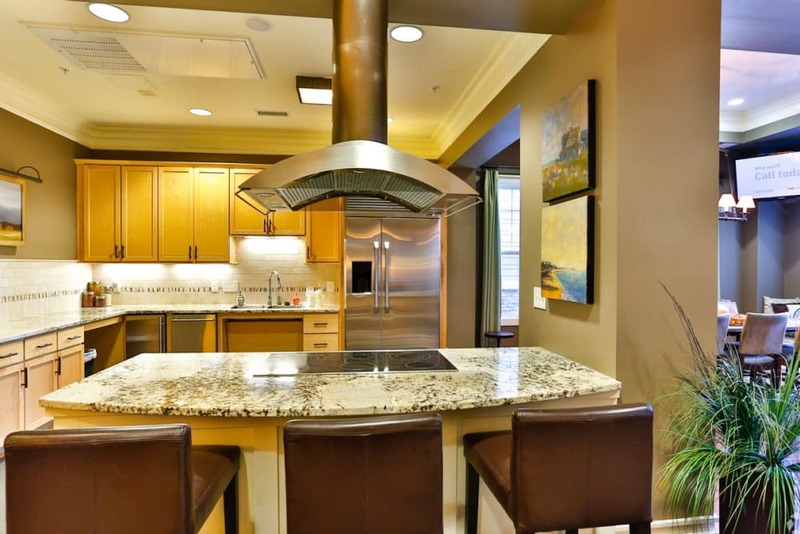 Experience our virtual tour and imagine what it’s like living in one of our one, two, and three bedroom apartments for rent in Mooresville, NC, near Lake Norman. 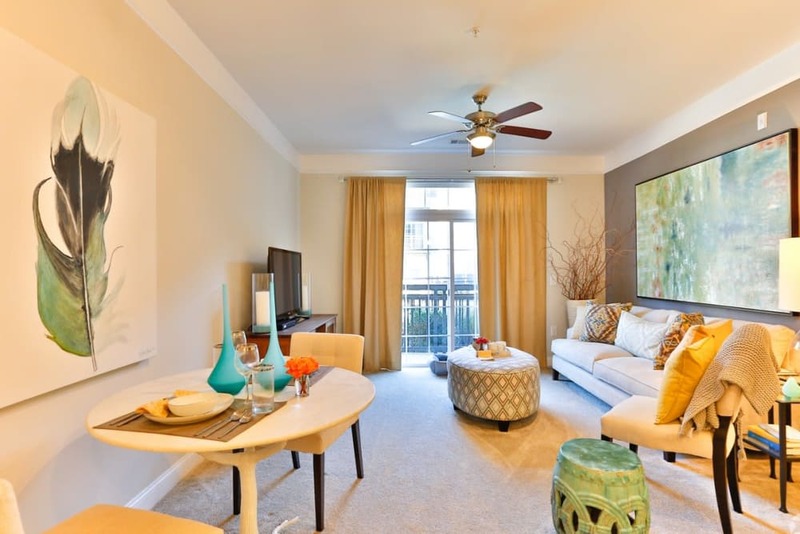 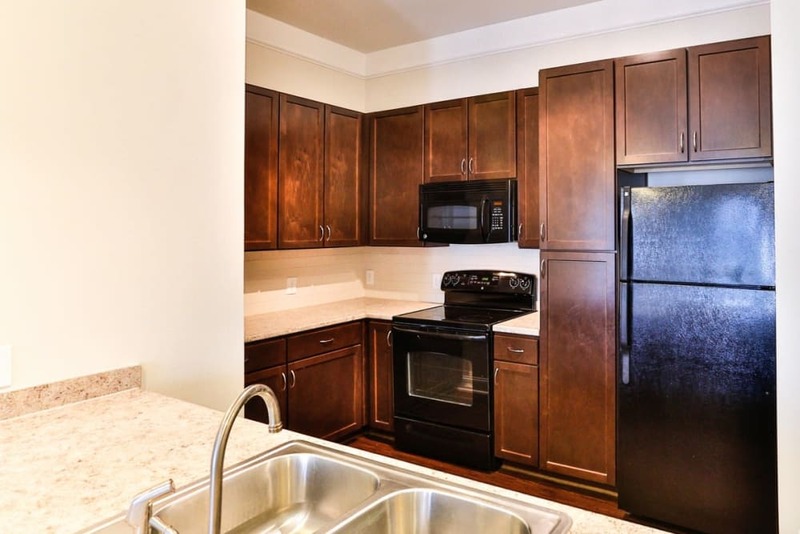 Our sophisticated apartments are packed with modern features, including wood-style flooring and vaulted ceilings. 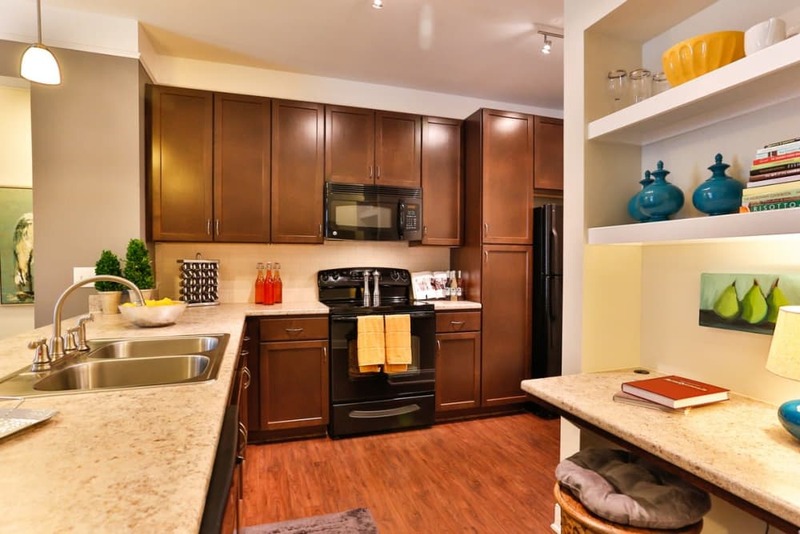 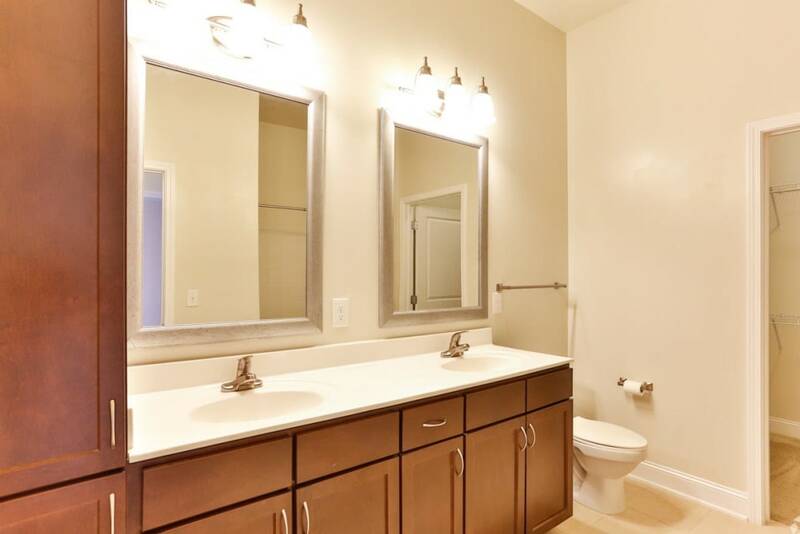 As a boutique apartment community, we know that details are important. 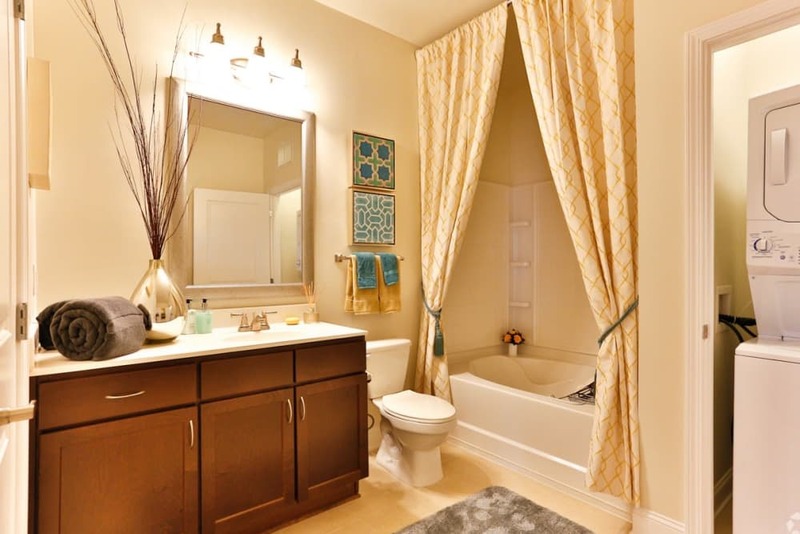 Every room of your home has something to love, like the garden tub in your bathroom, the walk-in closets in your bedroom, or the energy-efficient appliances in your oversized kitchen. 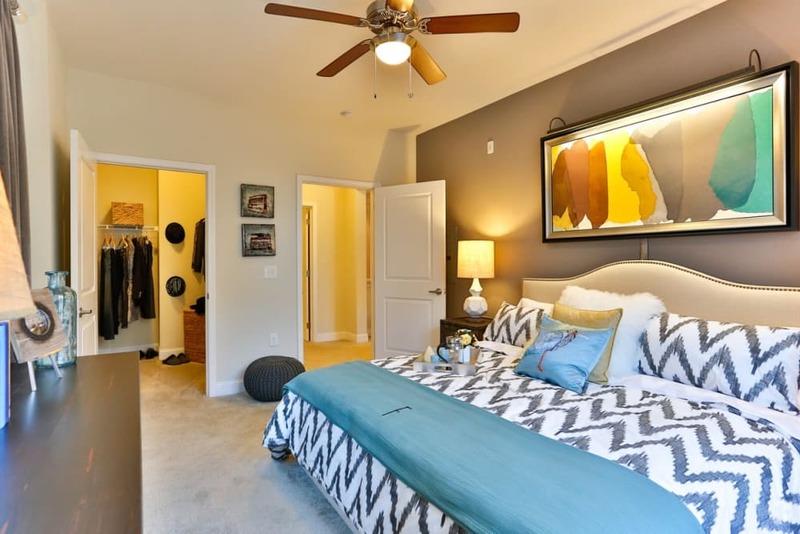 Live every day to its fullest as a resident of Fountains at Mooresville Town Square. 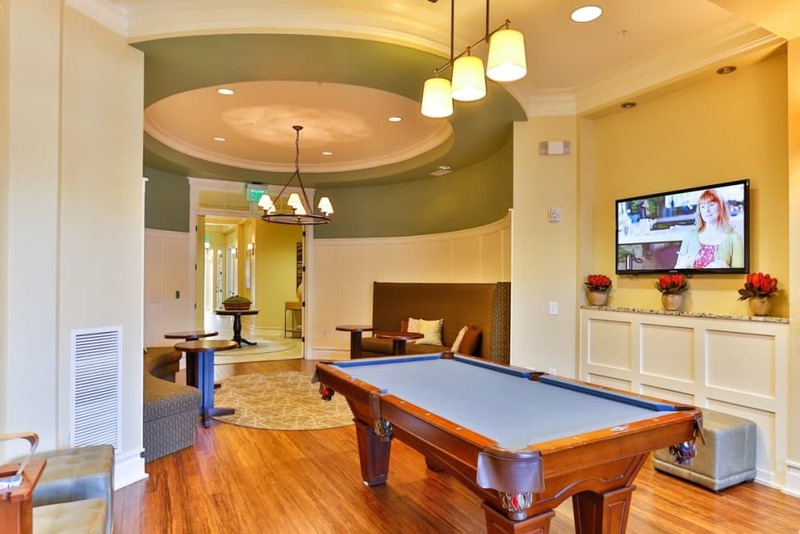 This beautiful community offers opportunities to relax and play everywhere you look. 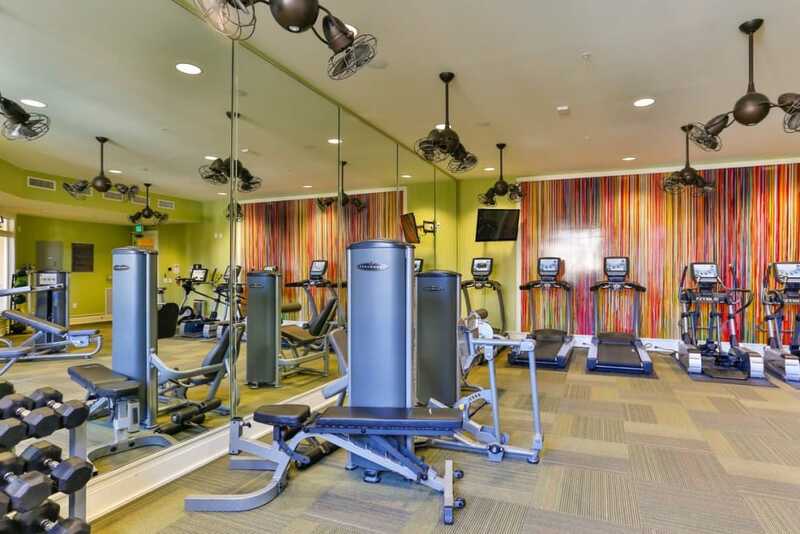 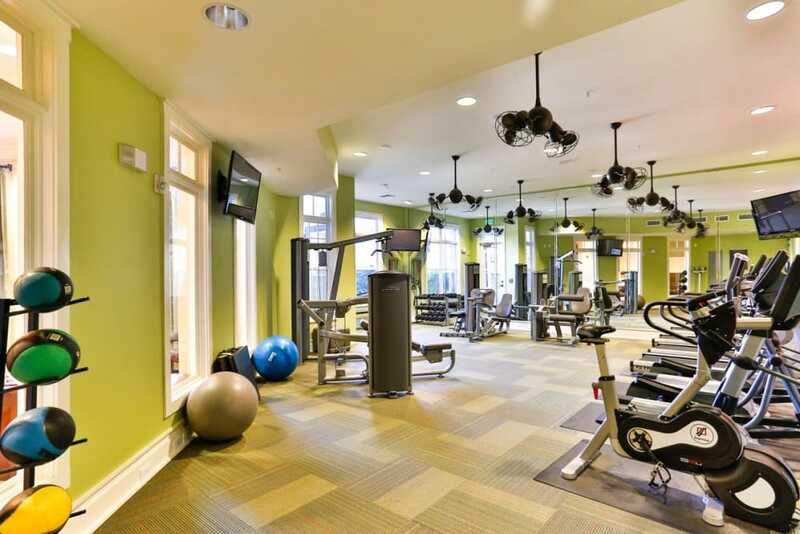 Lounge by our refreshing saltwater pool or head to the 24-hour fitness center to stay healthy and strong. 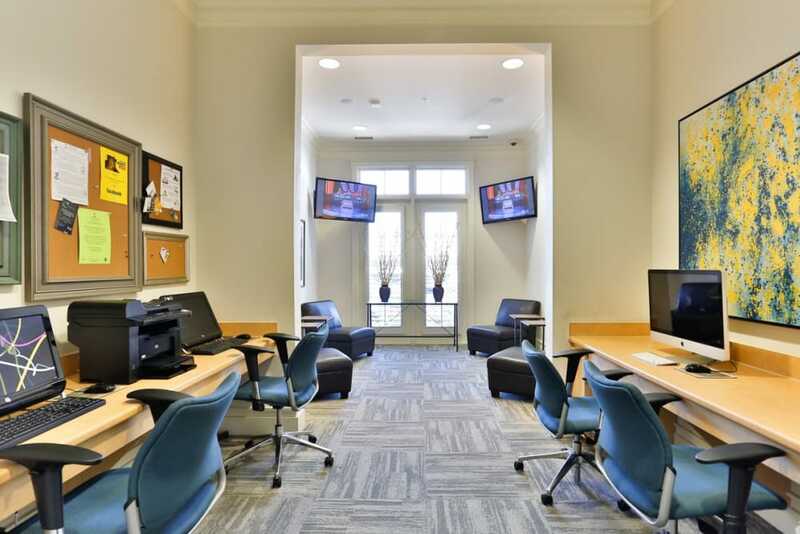 Find a place to focus in our business center, ideal for entrepreneurs or those who work from home. 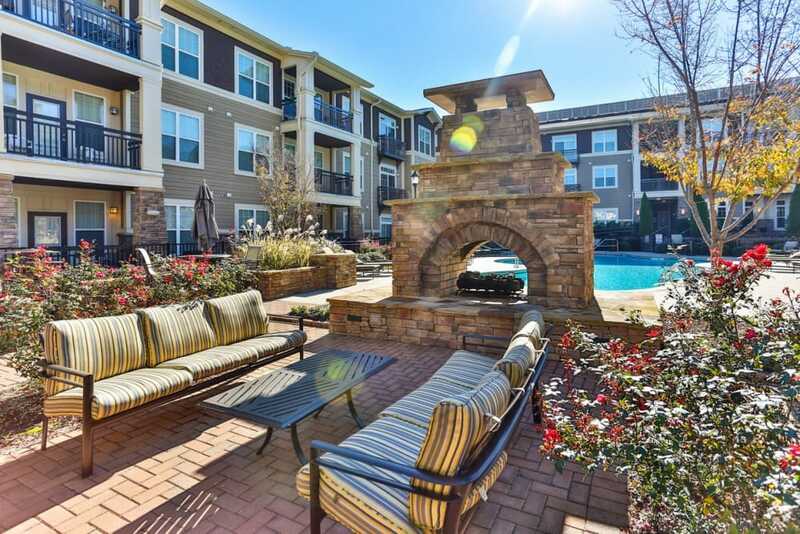 Enjoy a pleasant North Carolina day outside with family and friends with a cookout at one of our gas grills. 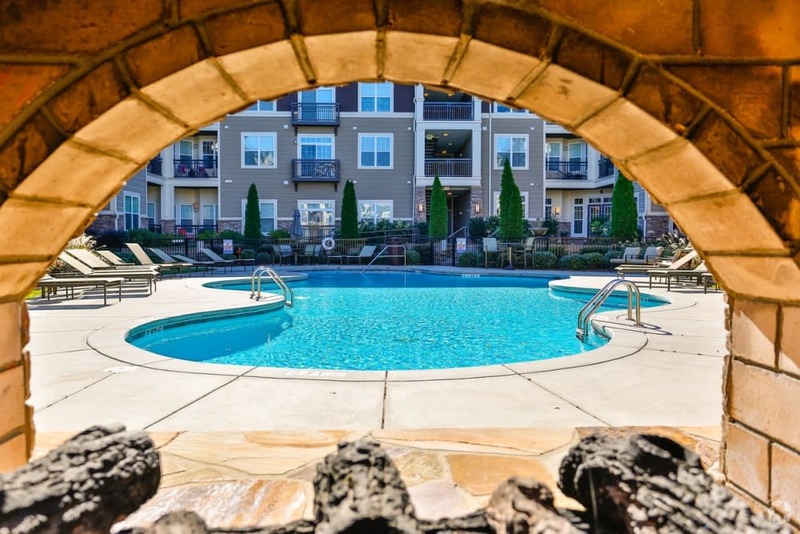 Whether you choose to relax or you choose to do it all, do it with style at Fountains at Mooresville Town Square. 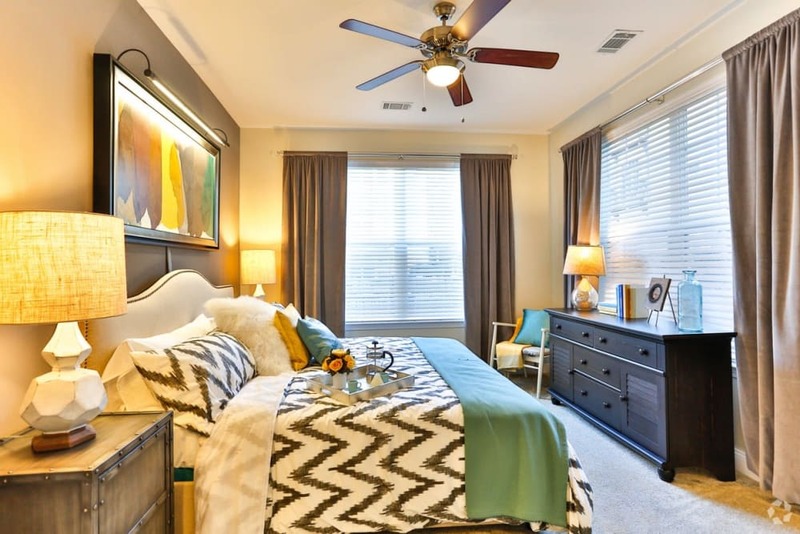 Want to see our resort-style community in person? 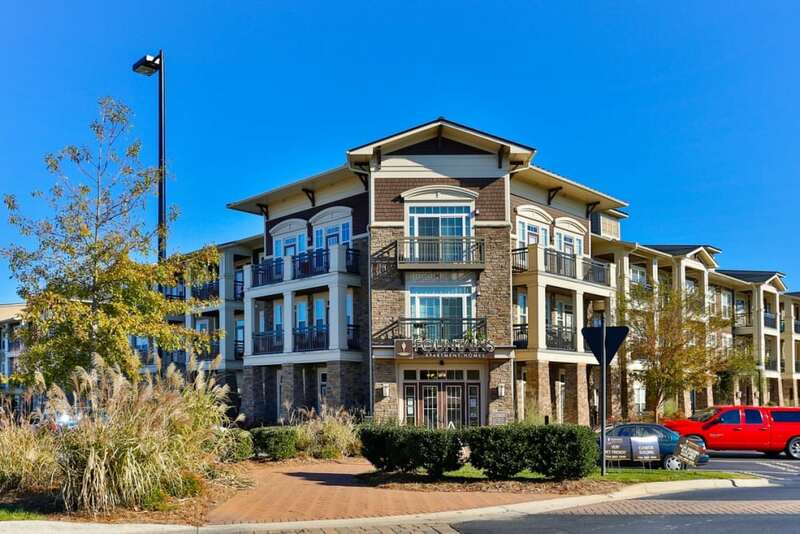 Get in touch with our friendly onsite team and discover the Fountains at Mooresville Town Square lifestyle for yourself.